The PX4 Storm SD .45 ACP semiauto pistol was developed to meet the very demanding requirements issued by the US Special Forces Command (SOCOM) for their Joint Combat Pistol. They called for superior weather resistance, three magazines (one 9-round flush and two 10-round extended), extended barrel, dark earth frame, tactical case and additional accessories. 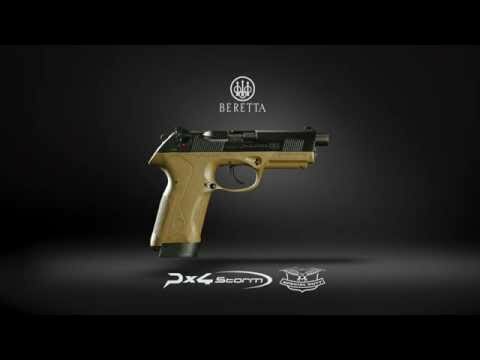 Beretta answered the call successfuly, not just by merely rechambering the PX4 Storm to .45 ACP--but rather by redesigning its internal components to meet and exceed all these requirements. The result is a pistol that satisfies not only SOCOM's requirements, but the most demanding shooter looking for the absolute best and most reliable for personal defense, competition or carry. 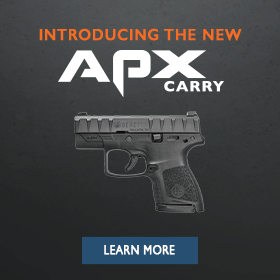 The PX4 Storm SD features a rotating barrel system. This means that under recoil, the barrel rotates, thereby dissipating momentum radially, which translates in much lower felt recoil and muzzle jump, even with hotter .45 ACP rounds. Furthermore, the extended cold-hammer forged barrel is 4.5” long and allows the power of the .45 to fully develop before exiting the muzzle. And the out-of-the-box accuracy of this handgun is as good as it gets in a tactical pistol. The reversible mag-release, ambidextrous safety, drop-free magazine, commander-style hammer and easy-on-target 3-dot sights are only some of the tactical features of this Beretta .45. An integral Picatinny rail forward of the trigger guard enables easy mounting of tactical lights, laser aiming devices or other accessories. And like all best-quality military arms the PX4 Storm SD takes mere seconds to disassemble without any tools. When the impossible is expected, the PX4 Storm SD is the absolute best companion to have at hand. Also check out the PX4 Storm (full size) as well as its smaller variants, the PX4 Compact and PX4 SubCompact to get an idea of the complete tactical range you can choose from. Extra safety: the automatic firing pin block offers you an extra layer of safety in a handgun that is built to be used and abused. Besides offering a custom look, the Commander-style hammer gives you a softer hammer-drop, meaning more accuracy. The Beretta Bruniton finish has two main advantages: it is non-reflective, and it is highly resistant to the elements as well as sand, powder and dirt--making it comparable in performance to stainless steel. 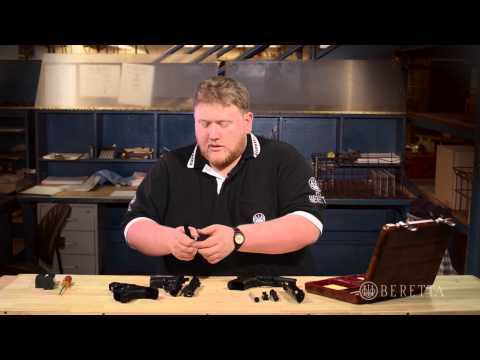 This tactical handgun is as easy to field-strip and disassemble without tools as it is safe and intuitive to operate.